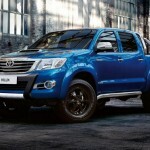 Toyota UK has taken the wraps off the range-topping version of Hilux. This stunning new model is named Invincible X and is truly dynamic just like its name. 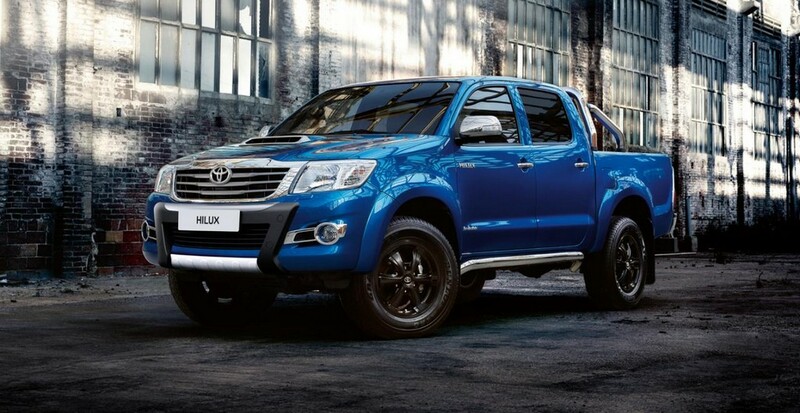 It is offered in one style- Double Cab body style. The company is calling the pick-up super-tough. It is based on Invincible trim and has undergone several cosmetic tweaks. It is available for order and deliveries shall begin at the end of February. The automakers claim that this new model is strong enough to bear harshest weather of Britain and is blessed with stand-out features too. The vehicle comes with the D-4D 3.0-liter diesel engine that gives 171 bhp. It is mated to five-speed manual- which is standard. The manual version comes at a price of £ 23,842. The automatic transmission is present as an option. This one costs £ 24,842. Both these prices exclude VAT. It is a permanent four-wheel drive system. The company has redesigned the 17-inch alloy wheels. Another modification is the chrome tubular side bars that are present with or without step grips. 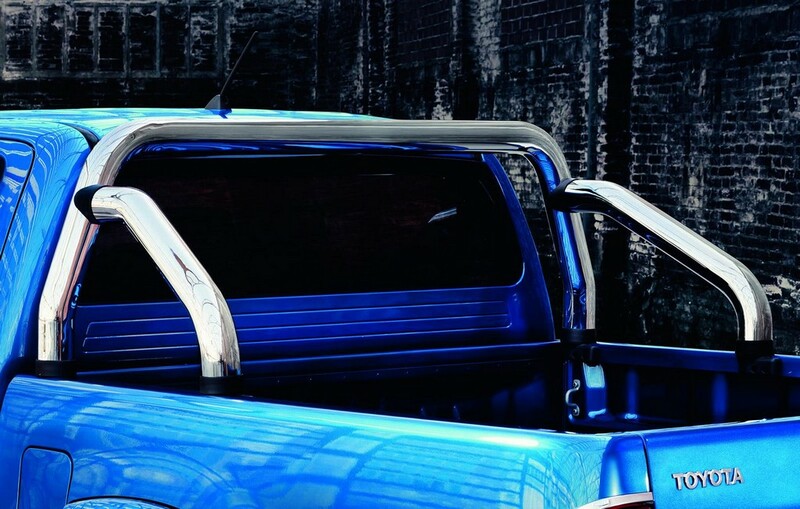 Buyers can opt for either a rear hi-over bar or the Style Pack. 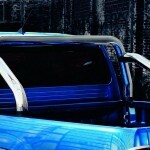 This pack comprises of a front guard, chrome door handles, silver-coloured under-run and aluminium-finish scuff plates. Also present are rear lamp clusters and chrome surrounds for bonnet air intake. The interior has Toyota’s Touch 2 infotainment system, alarm system, rear-view camera and electrically adjustable mirrors. Four designs are available for leather upholstery. Choices are deep red, saddle tan and standard Invincible black. Fourth one is the custom two-tone black along with contrasting seatback, while the cushion inserts are grey. All of them have the X logo. The fully black type features the lettering ‘Invincible’. The features present as standard on the model are cruise control, climate control, sports front seats, fog lights, automatic headlights and rear privacy glass.